The Delphi technique is clearly a suitable methodology for primary data collection in the analysis of the impacts of the CSI on EU container seaport competition. 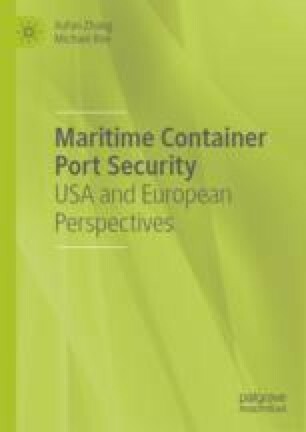 Various sources have claimed that the US maritime security initiatives have either positive or negative effects on EU container port competitiveness. Based on that, the conceptual model and related assumptions were developed to achieve the research aim and objectives. The conceptual model structured five assumptions that derived a list of statements, which in turn were used to formulate Delphi round one. This chapter presents the process used to analyse the results from the Delphi survey. It starts with the presentation of the pilot study and then outlines the process of each round of Delphi. The results of the three rounds are presented, including the response rate, the consensus level and formulation of next round statement if one does not reach consensus. For statements that reach consensus level, comments and discussions will be presented in Chapter 7.